SENTENCING FOR DEADLY PAIN-MEDS DOC: An Orange County, CA., physician has been sentenced to 30 years to life imprisonment. She was convicted of murder for her reckless, negligent dispensing of prescriptions for powerful pain killers that killed three. Experts continue to argue whether prosecutors went too far in charging the doctor, since she already had lost her license. With the nation struggling with an epidemic of addiction and deaths involving opioid, prescription medications, prosecutors said they hoped to send a message to doctors that they need to exercise great care with these powerful drugs. VAPING AND GRASS: New research out of Hawaii supports opponents’ worry that new devices, so-called e-cigarettes used in “vaping,” encourage young users to take up smoking of regular cigarettes. 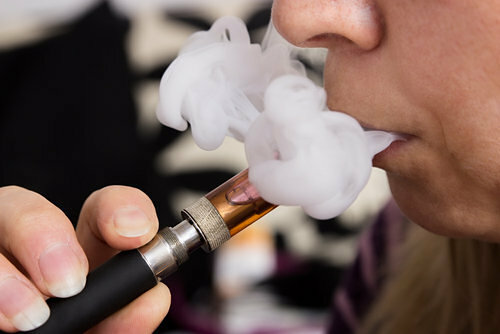 The research, involving 2,000 teen-agers who provided anonymous replies to questionnaires, also finds that vaping does not help those who already smoke stop by providing an alternative. Other new research suggests that users of medical marijuana are inclined to ingest the drug by vaping or using edibles. Still other research finds that marijuana use does not necessarily affect memory but that many heavy, durational users suffer memory decline. 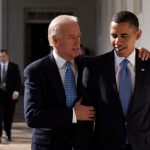 CANCER MOONSHOT: President Obama and Vice President Biden have provided more details, including a possible $1 billion in funding, on the administration’s announced “moonshot” against cancer. 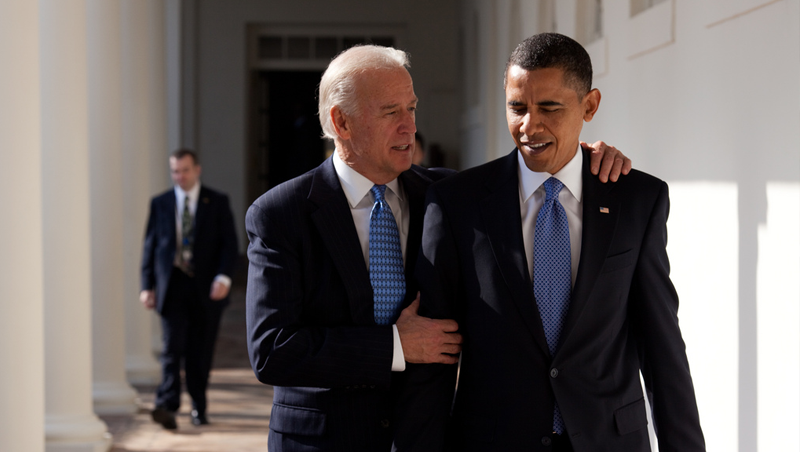 Obama, for emotional reasons, tapped Biden to lead the cancer-fighting initiative briefly mentioned in the State of the Union. Biden’s oldest son, Beau, died recently of cancer. It’s a good thing the vice president has deep experience in politics: Even in his initial forays in the “moonshot’s” fight against the disease, Biden has encountered the bitter, pitched political battles that are going on among researchers. With some forms of cancer treatable to make the disease a chronic condition rather than a killer, great attention has turned to therapies for other still-lethal forms. Researchers are zeroing in on big data and personalized-, genetic-, or immune-based therapies. That makes disease and patient data exceedingly valuable. Researchers are scrapping over their control. SMIRKING BIG PHARMA EXEC ON THE HILL: A controversial, prodigal Big Pharama executive appeared before a congressional panel investigating soaring drug prices. The exec showed off the smirking mug that has launched thousands of online wishes to slap its owner. He declined to answer congressional inquiries about his move to jack up the cost of an infection-fighting drug, citing his constitutional right to avoid incriminating himself (he’s under indictment on investment fraud charges on an unrelated case). He took to social media to call his lawmaker-interrogators, “imbeciles.” Another exec took a less confrontational approach. Although lawmakers thundered about steps such as price controls or the government stepping in itself to make drugs in short, pricey supply, analysts said the event in a deeply politcally divided House was more likely to end up simply as public shaming with uncertain results to benefit patients in need.